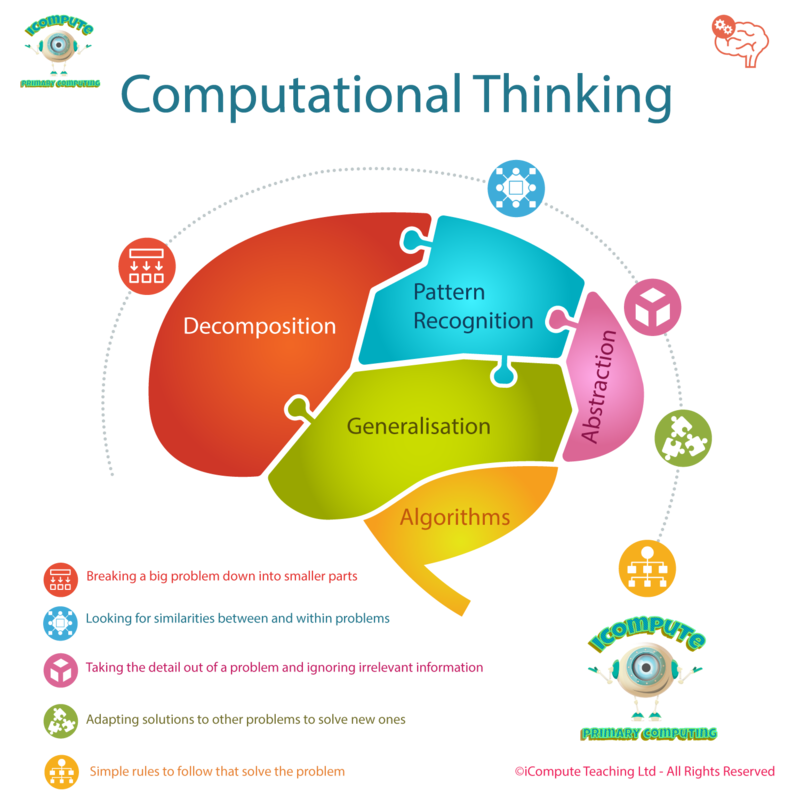 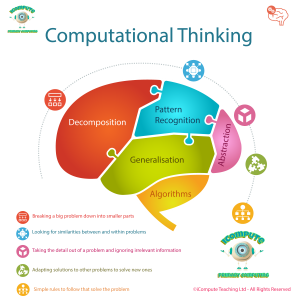 Further to my previous post on how to assess primary computing, I’ve been working on the primary computing assessment toolkit for iCompute’s primary computing schemes of work. 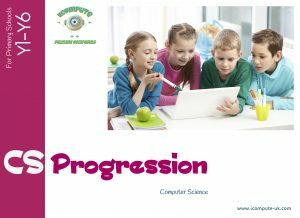 Along with the end of unit assessment guidance, new-look computing pupil progress trackers have been updated for each year group. 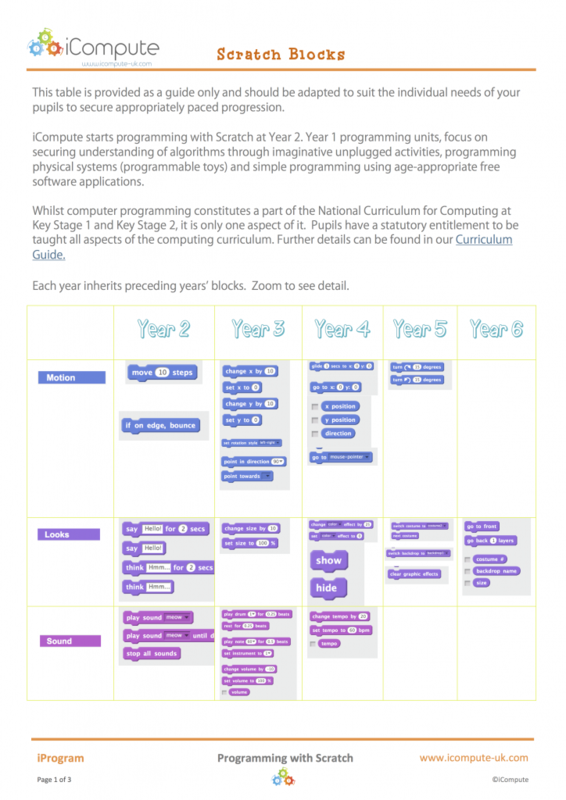 This also now includes the Early Years Foundation Stage and revised P-Scales for computing to reflect the addition of our EYFS Computing pack and to support inclusion, computing and SEN.
We’ve also added a Quick Look Computing Skills Progression Grid to use alongside the other guidance and tools. 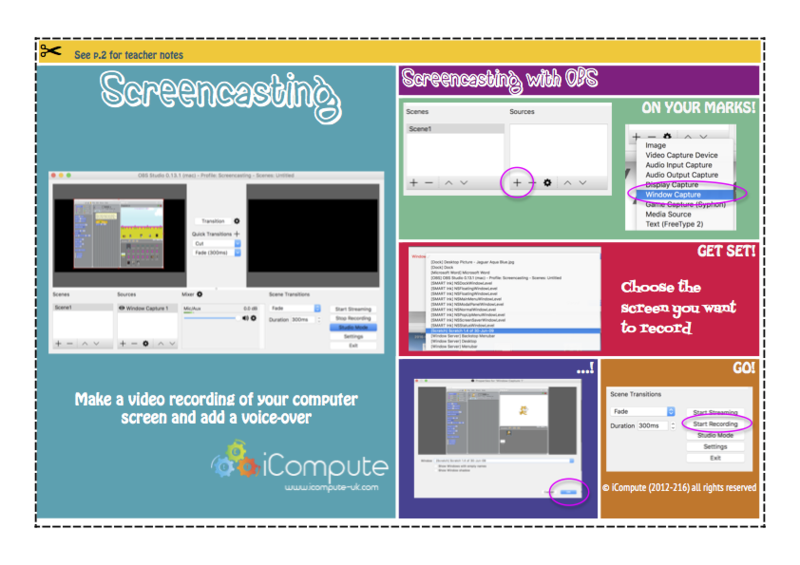 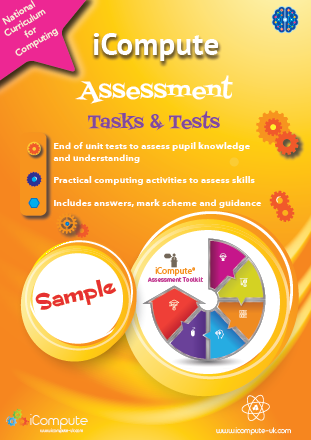 Out now is our whole-school primary computing assessment tests and tasks. 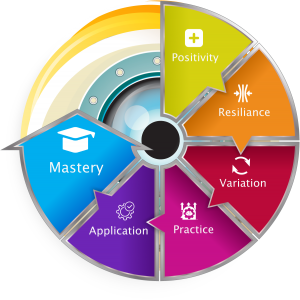 Online diagnostic tests and end-of-unit assessment tasks that feed directly into our pupil progress trackers within the primary computing assessment toolkit. 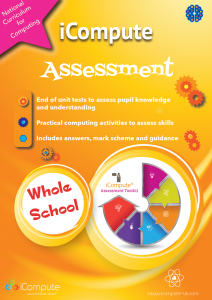 Existing iCompute schools can access the full toolkit by logging in to our main website at www.icompute-uk.com Our Assessment Tests and Tasks pack will be an optional extra.